Good skin health is brought about by good cellular activity in both the epidermal and dermal layers of our skin. Our facials and peels work harder than many regular salon treatments to keep those cells providing the nutrients we naturally need to create healthy skin. 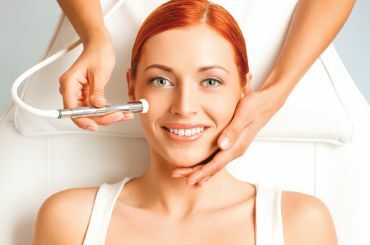 These treatments revitalise and tone your face. They are the perfect introduction to skin health, whilst our muscle-sculpting massage can instantly and naturally plump your skin structure. Our clinically formulated facials contain Natures finest skin-healing ingredients; and alongside our homecare regimes you can affordably start to protect your skin and tackle the signs of aging, pigmentation and acne. Natural acids found in fruit, sugars and plant extracts have been used for centuries to cleanse, decongest and hydrate skin. Our ‘ No down-time chemical peels’ work on the dermis to stimulate new skin regeneration and treat problem zones where you may suffer from acne and rosacea. 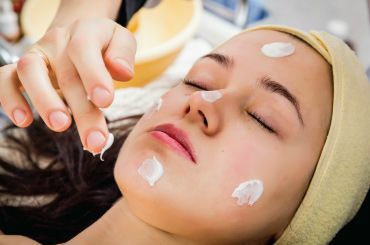 Unlike microdermabrasion and facials that buff and moisturise the epidermal cells, chemical peels gently soak deeper through to the active dermal layer. Re-energising the cells to revitalise and restore skin health. 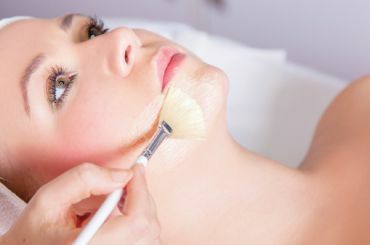 The results of a peel are not just the immediate ‘glow’, but a long lasting stimulation to get your skin into shape. 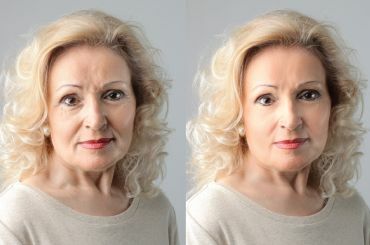 After a full clinical facial analysis including pre-treatment photos, a prescription of treatment will be provided. 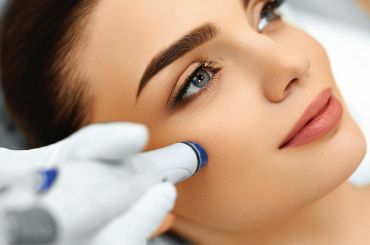 Prior to peeling, the skin is prepared with specific homecare products for 1 month that activate the skin to accepting the peel and preventing any post treatment irritation and pigmentation. The actual treatment takes 30 minutes and can feel a little tingly. This indicates the treatment is working. Immediately after treatment your skin may look a little red and we would not recommend you wear make up for at least an hour. 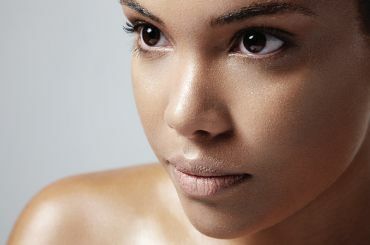 To maximise the benefits of the peel for your skin we would recommend a course of 4-6 spaced apart weekly. This allows complete dermal regeneration, increasing collagen, blood supply and hydration. We would then recommend one treatment every 6 months. This tailored prescription of medigrade skincare is massaged through the superficial and deeper layers of the face to re-energise your cells and activate a cascade of potent growth factors that hydrate, tone and soothe your skin.